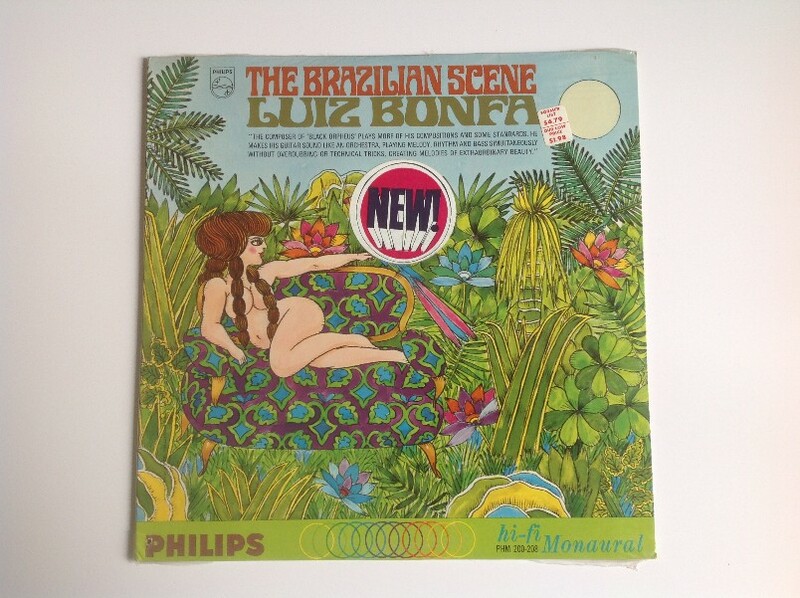 "Almost In Love" was originally written by Luiz Bonfá and recorded as "Moonlight In Rio" on his 1965 album "The Brazilian Scene," released on Philips PHM 200-208. Randy Starr added English lyrics and the tune became the song "Almost In Love," used in Elvis's film "Live A Little, Love A Little." Another case of a wonderful song being lost on a soundtrack, I'm afraid. Louis Bonfá was born on 22 October 1922 in Rio de Janeiro. Because of his gifted ability with the guitar, the classical guitarist Isaías Sávio gave the young Bonfá free lessons. After becoming known through radio exposure, Bonfá went on to become a foremost composer and musician in Brazil. He lived and worked in the USA from the early 1960s until 1975. .
Luiz Bonfá died in Brazil on 12 January 2001.